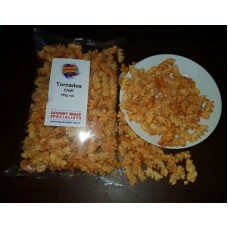 Like a bit of spice in your life? 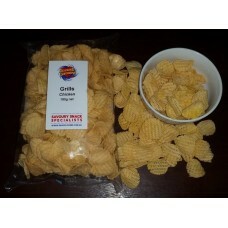 This multi pack is for you!This pack consists of:1 x Cocktai..
Do you love our Grills? 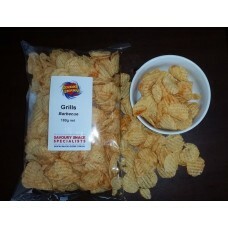 This pack includes all the various flavours we have available for Gril..
Do you love Toobs or Tubes?This pack consists of:3 x Tubes 160g - Barbecue2 x Tubes 160g - ChilliPur.. 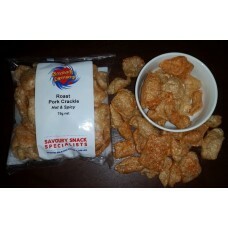 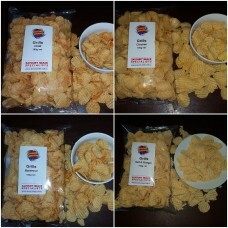 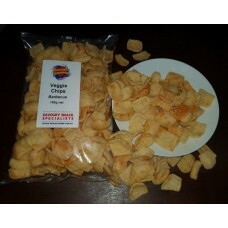 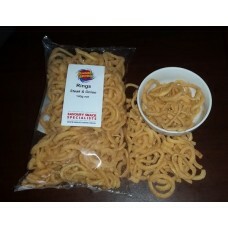 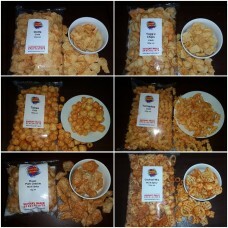 Medium bite sized Pork Rind pieces which have a crunchy texture and smells & tastes just like Ro.. 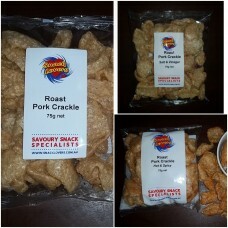 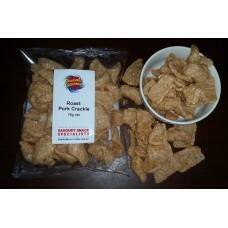 If you love Roast Pork Crackle then this pack is for you!This pack consists of:3 x Roast Pork Crackl.. 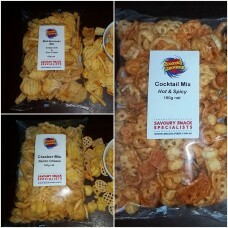 This multi pack includes all of our best mixes.This pack consists of:2 x Cocktail Mix 160g - Hot &am.. 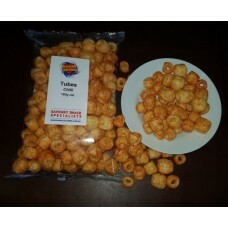 This product is a round tubular shaped pellet. 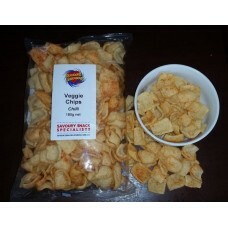 Flavoured with hot & spicy seasoning.Packag..
A potato based snack with small pierced holes in a round shaped chip. 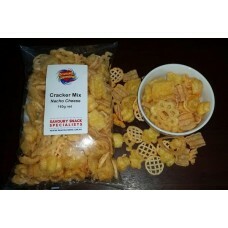 It has a light tasty tex..
A potato based product shaped in a round grid. 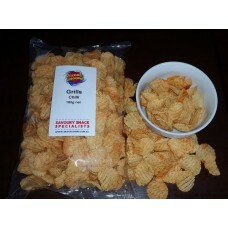 Flavoured with Nacho Cheese seasoning.Packaging..
A square to rectangular flat snack which has a light crispy texture and is lightly seasoned with Hot..
A square to rectangular flat snack which has a light crispy texture and is lightly seasoned with a t.. 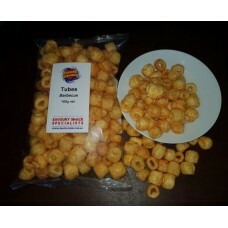 This product is a round tubular shaped pellet. 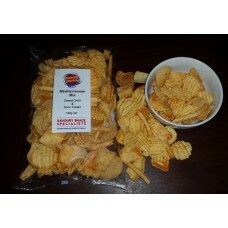 Flavoured with Barbecue seasoning.Packaging Inf..
A crunchy Potato based snack in the shape of a Tornado. 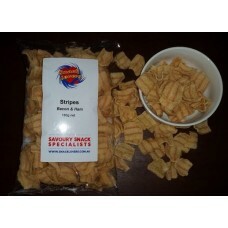 Flavoured with Hot & Spicy seasoning.Pac..
A Wheat based snack pellet rectangular in shape with coloured stripes. 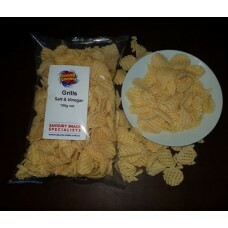 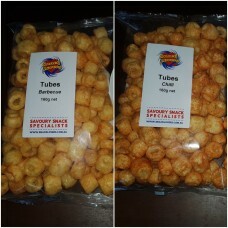 It has a crispy texture and a..
A golden coloured oval shaped Ring that is flavoured with a Steak & Onion seasoning.Packaging In..
A mixture of various Potato based pellets including Microcrinkle Potato Square, Square C Flutes &.. 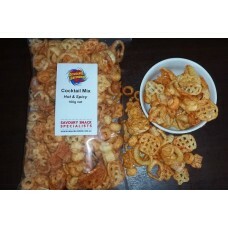 Mix of partially dehydrated snacks with internal flavouring in different shapes and sizes. 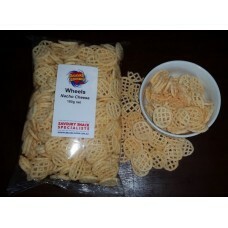 Fla..
A mixture of different shaped pellets consisting of potato and wheat bases. 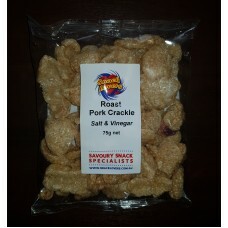 Flavoured with Nac..